At 22%, Kenyan capital Nairobi has recorded the highest domestic air travel growth in Africa for 2017 – beating its closest competitors Tunis and Addis Ababa, which increased by 14% and 9% respectively. Statistics compiled by travel data company Forward Keys – which looked at reservations handled by more than 200 000 online and offline travel agencies worldwide between January and July – also examined major airports in 10 cities across eight African countries, including Ethiopia, South Africa, Nigeria, Egypt and Morocco. 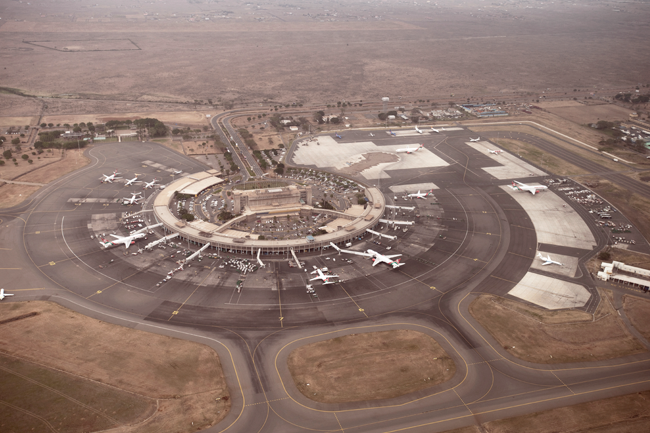 According to a Quartz Africa report, the growth in Kenya’s domestic air travel is attributed to a number of factors, the most important of which includes the multimillion-dollar expansion of the Jomo Kenyatta International Airport. This revamp is expected to boost capacity threefold from 2.5 million to 7.5 million passengers annually. Furthermore, air travel to Kenya also saw growth as East African destinations are among the most open on the continent in terms of visa regulations.